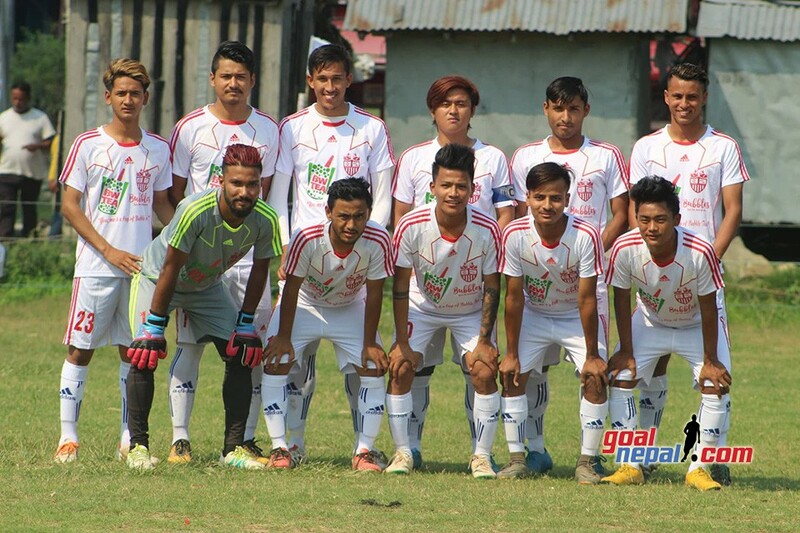 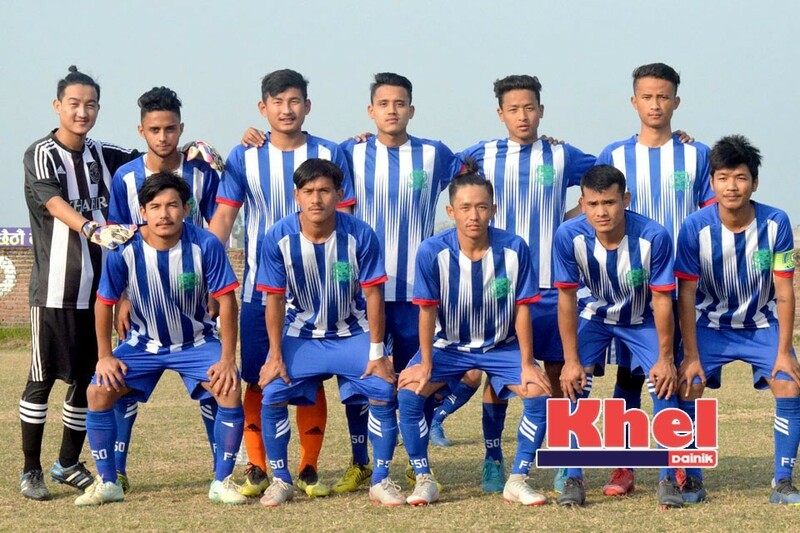 Desbhakta yuwa club has entered semifinals of 6th Pharsatikar cup football tournament in Rupandehi. 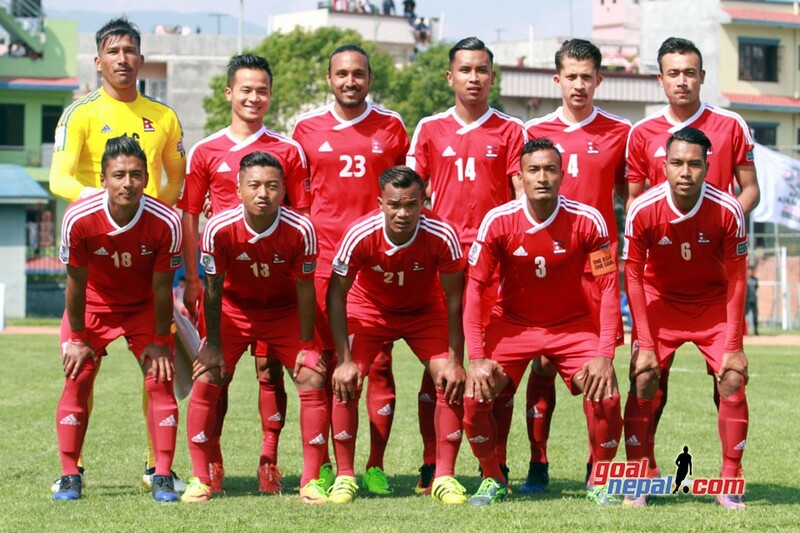 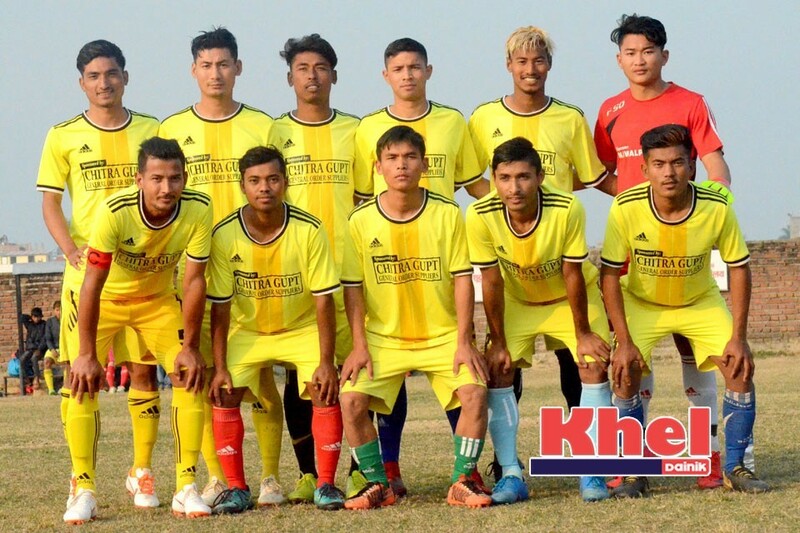 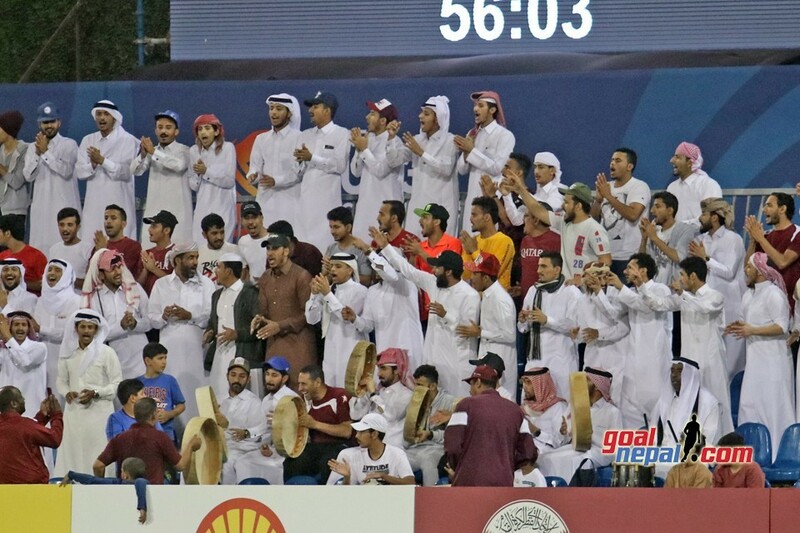 Desbhakta defeated Siddhartha club 4-1 on Tuesday. 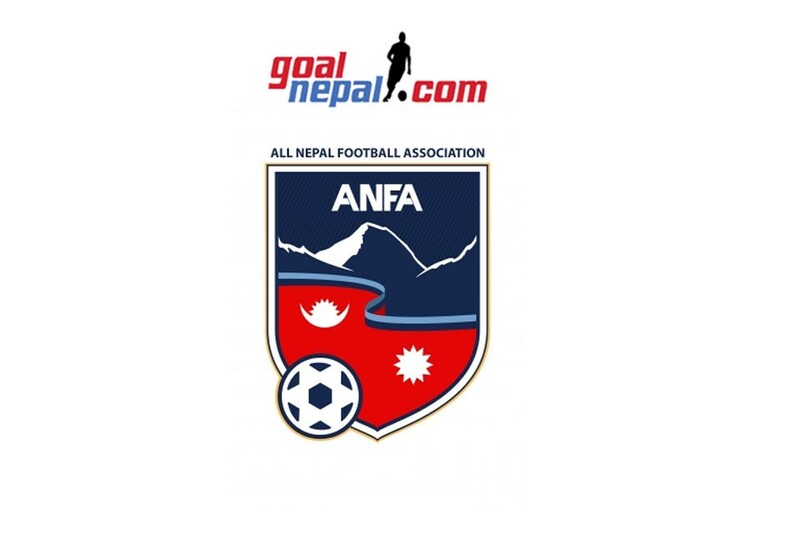 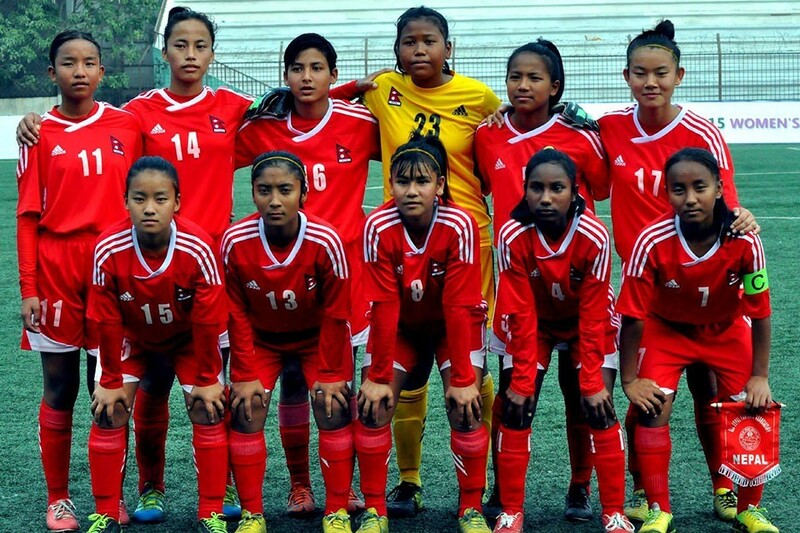 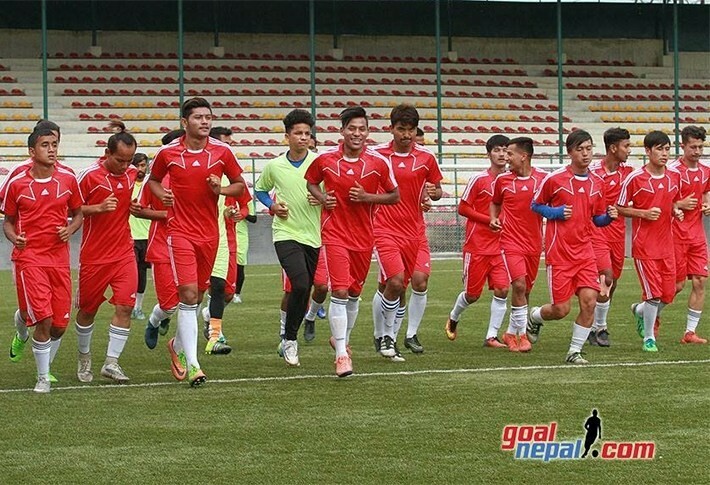 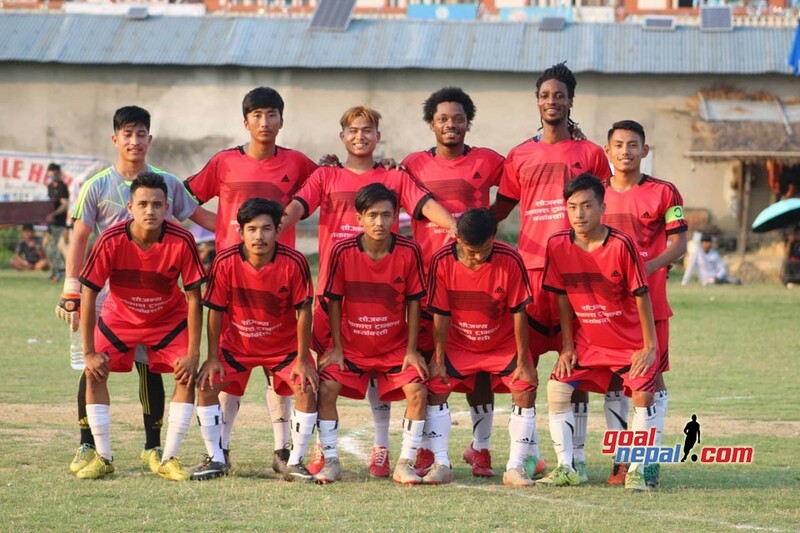 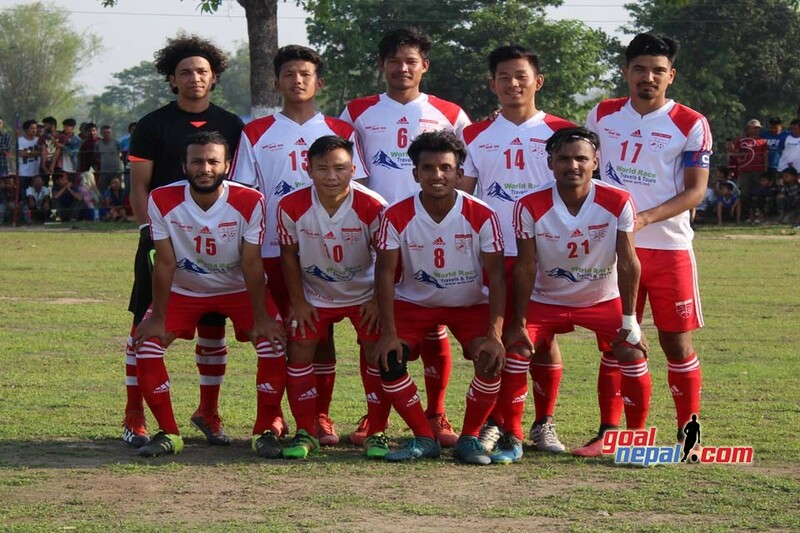 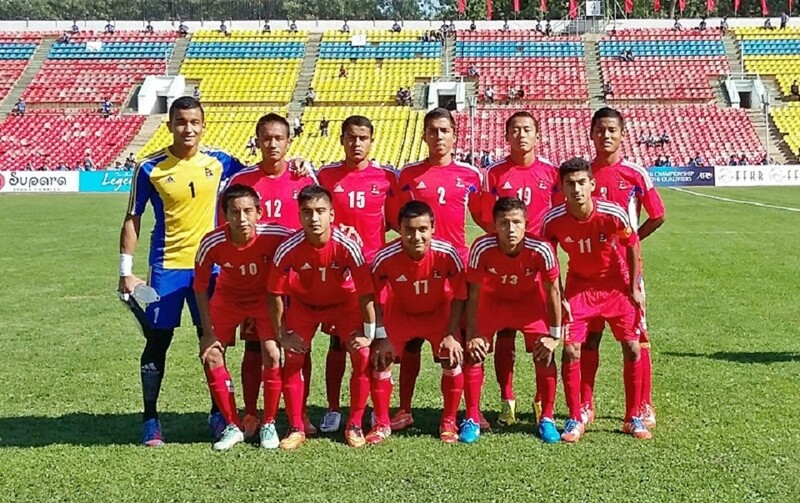 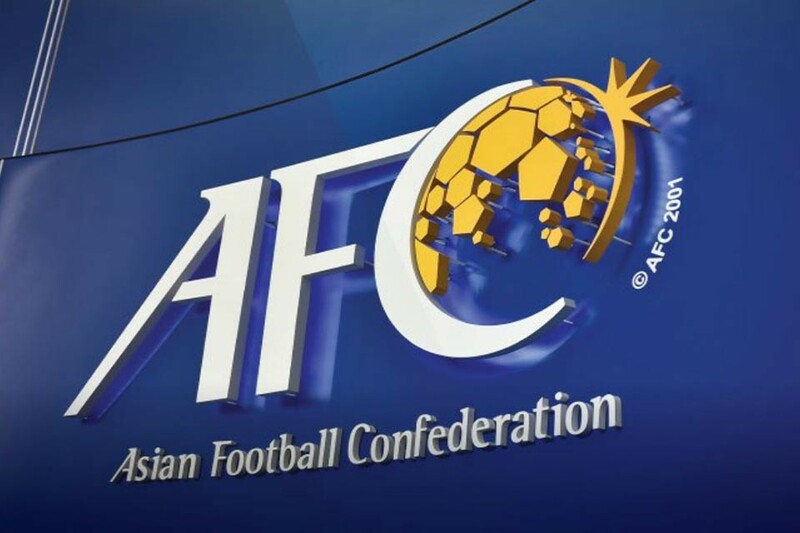 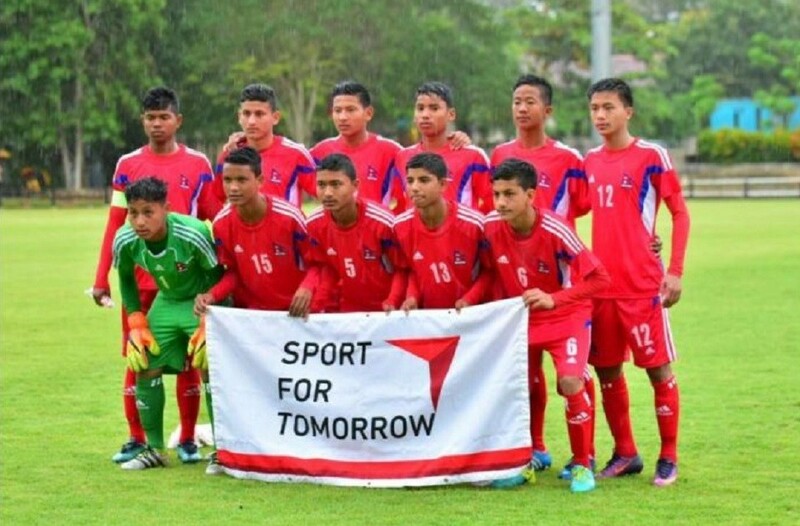 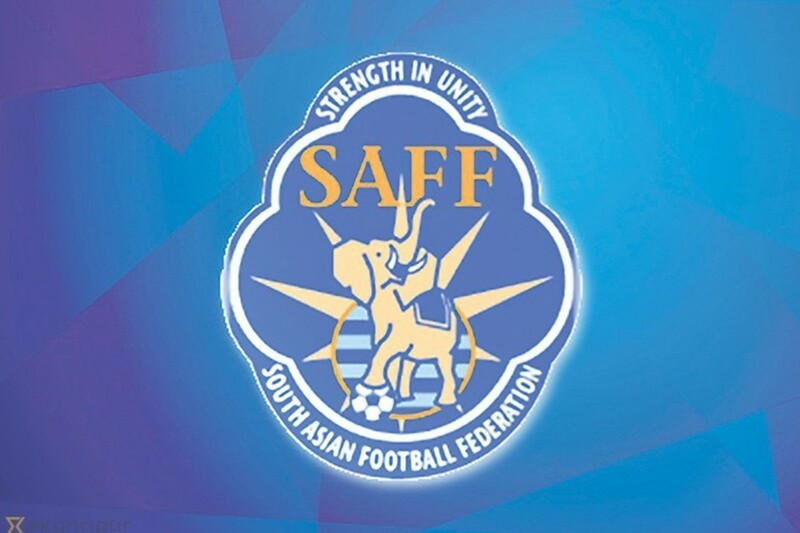 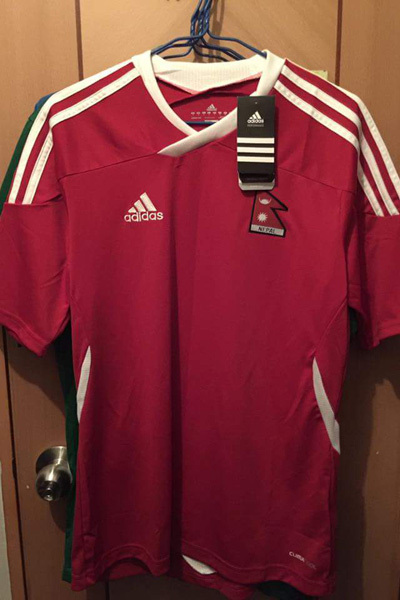 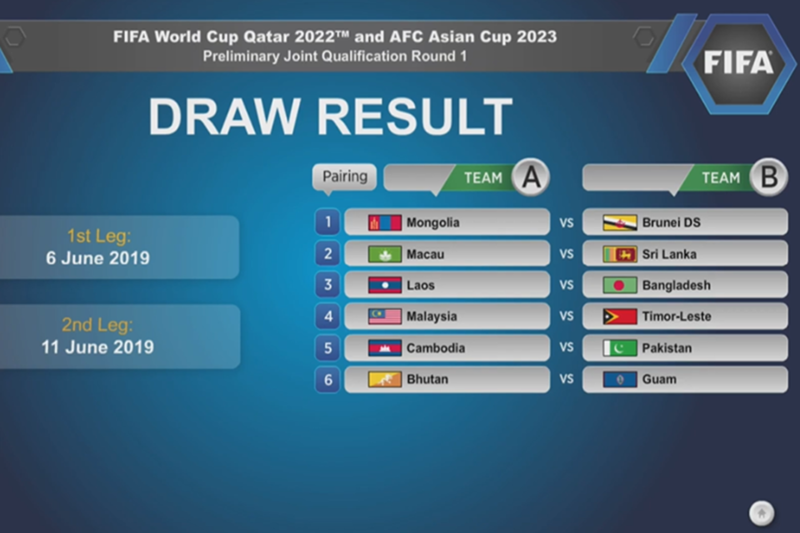 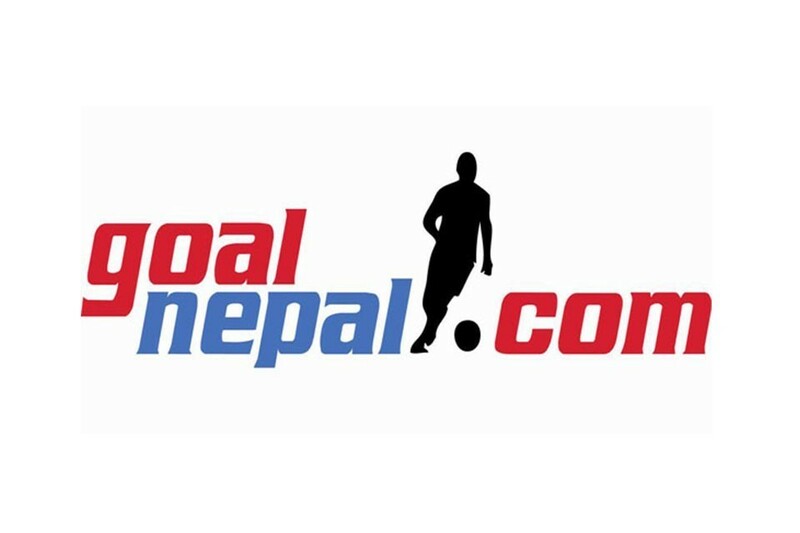 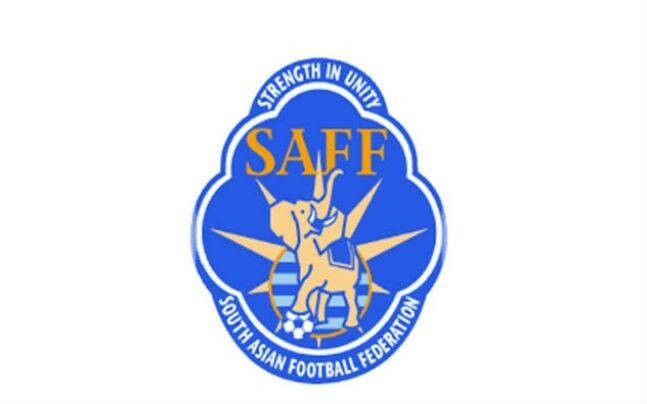 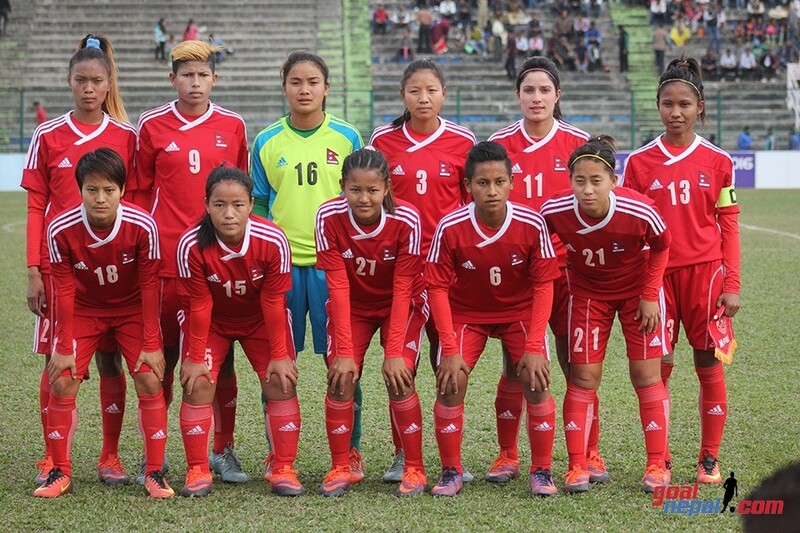 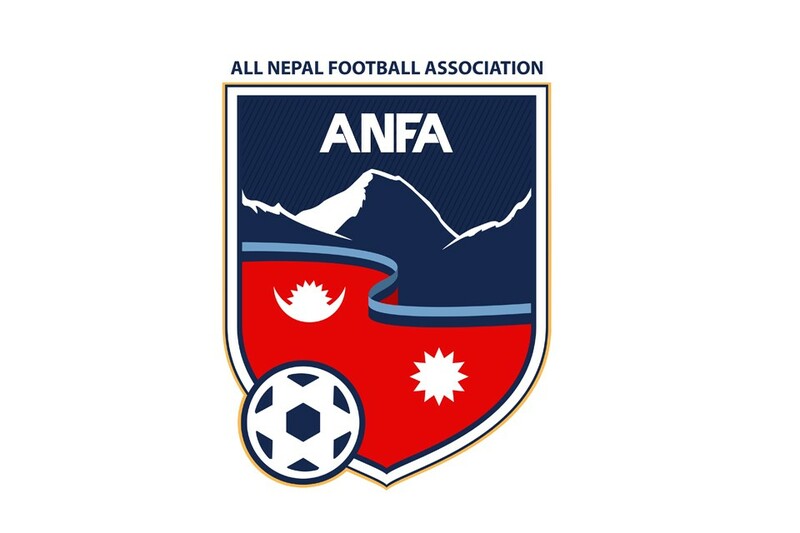 Kripa Chaudhary scored a hat trick while Tejen Gurung scored another for the winners. 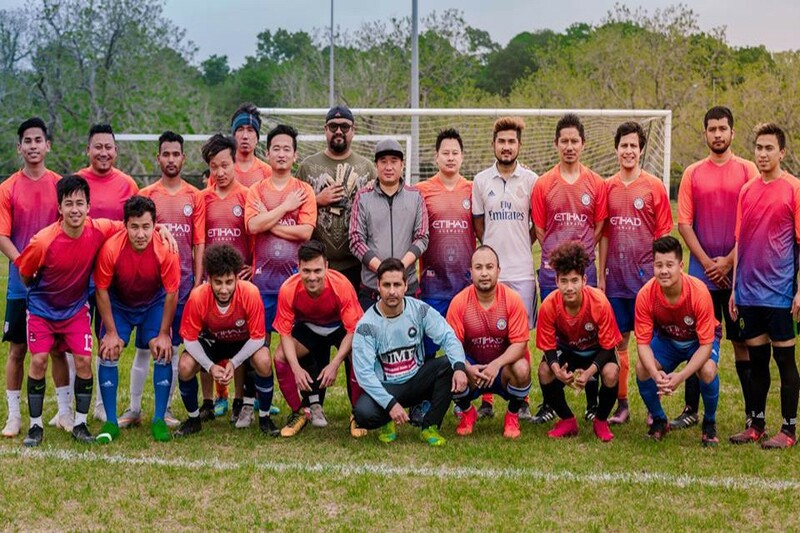 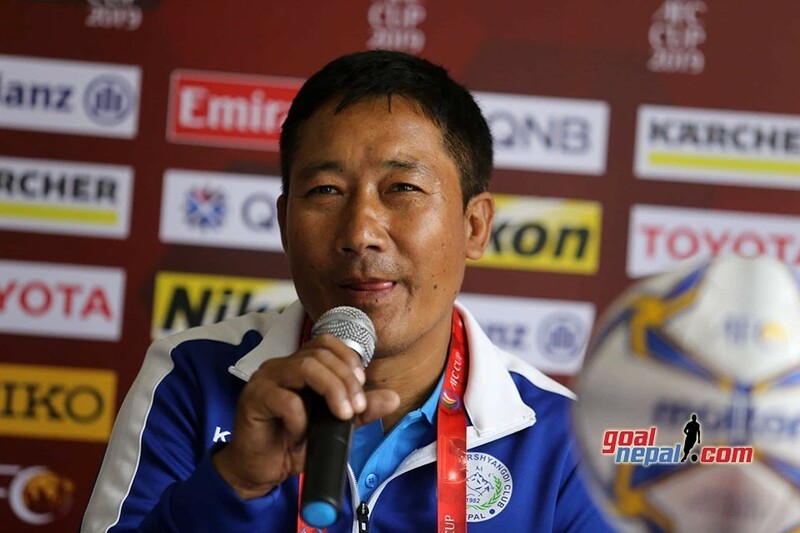 Aashish Gurung scored a consolation goal for Siddhartha. 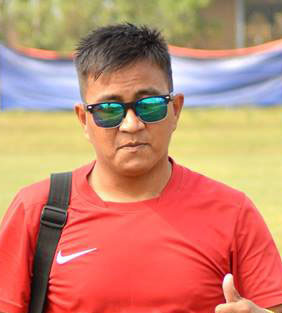 Kripa Chaudhary became the man of the match. 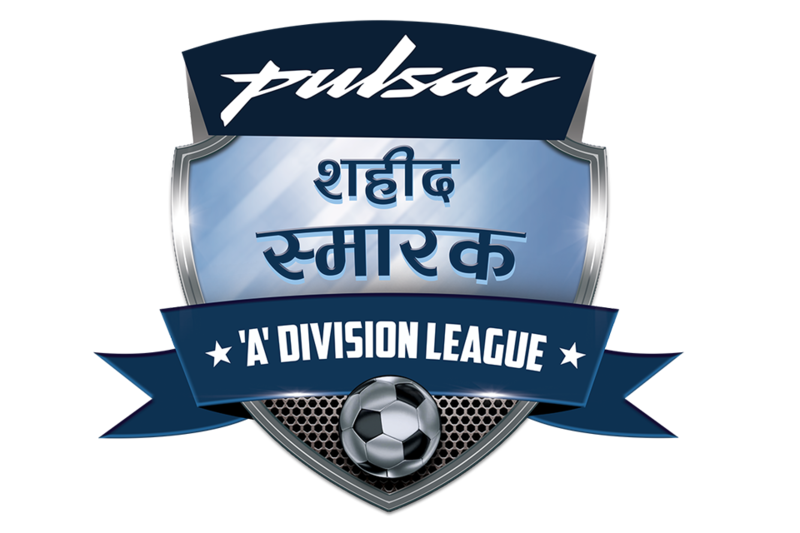 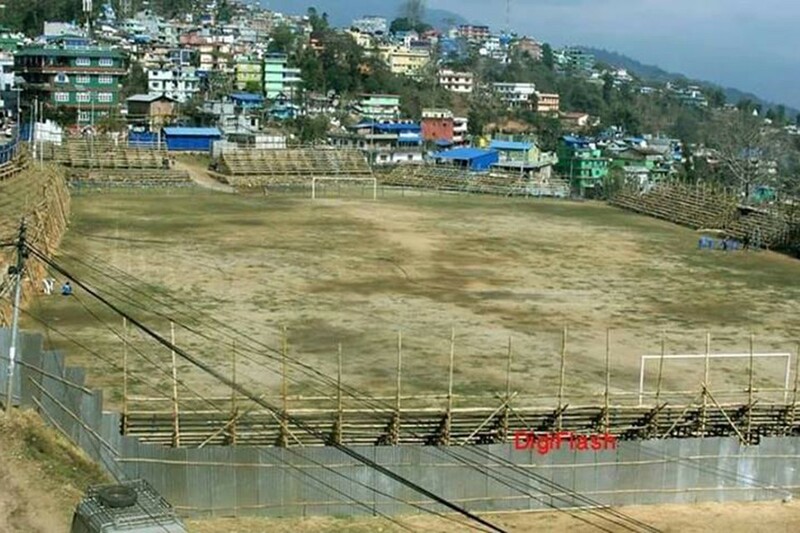 Lishnu yuwa club will play against Siddhartha FC, Sainamaina on Wednesday. 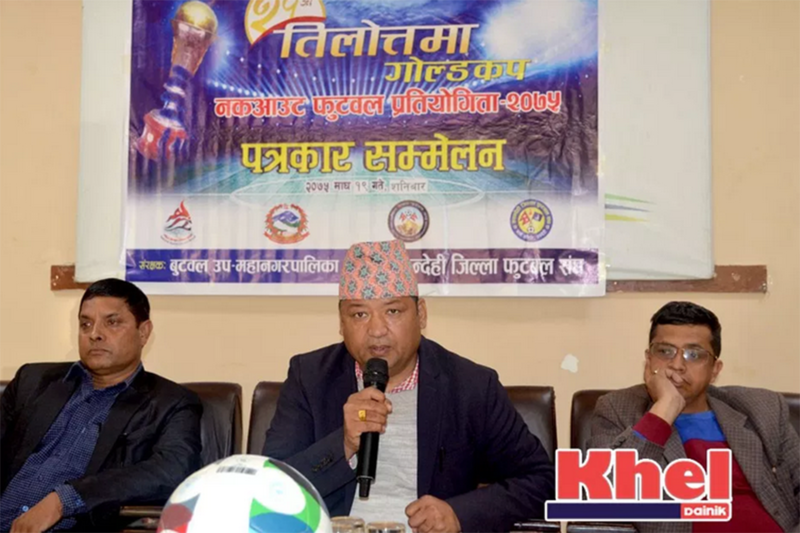 Pharsatikar yuwa club is organizing the championship, which has a winning purse of Nrs 1,51,000. 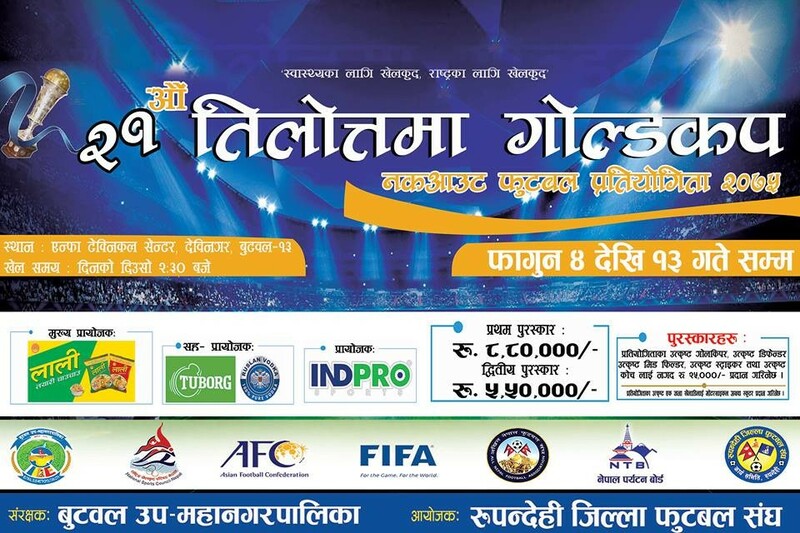 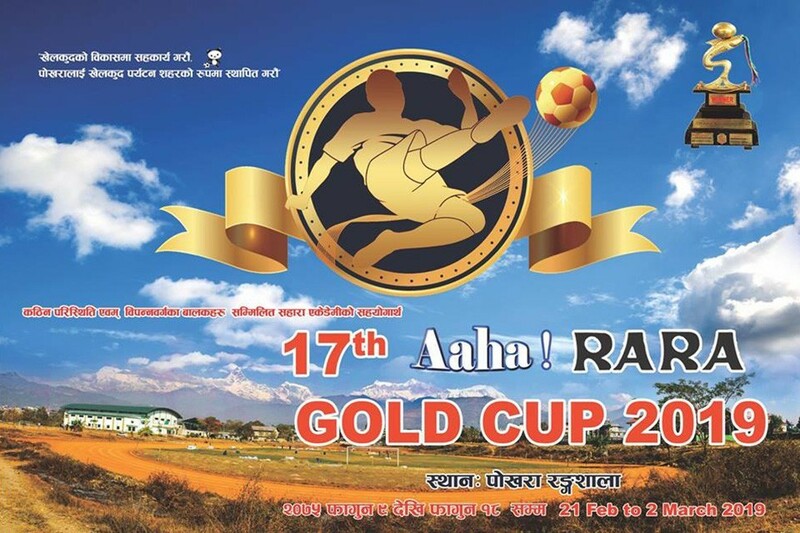 Next Rupandehi: 21st Tilottama Gold Cup From Falgun 2; Winners To Get Nrs 8,80,000 !